The startup journey is one that’s often filled with challenges, troubles and mishaps, and it’s also one that requires that its travellers are always alert, ready and willing to adapt to any necessary changes in the market. Sometimes, startups set out to achieve one particular goal in mind or to disrupt a particular industry, and then they quickly realise that the reality of the matter is much different, and they have to pivot their operations to accommodate and to utilise their new insights. A pivot in essence is a structured course correction to test out a new fundamental hypothesis about the product, strategy or business model. 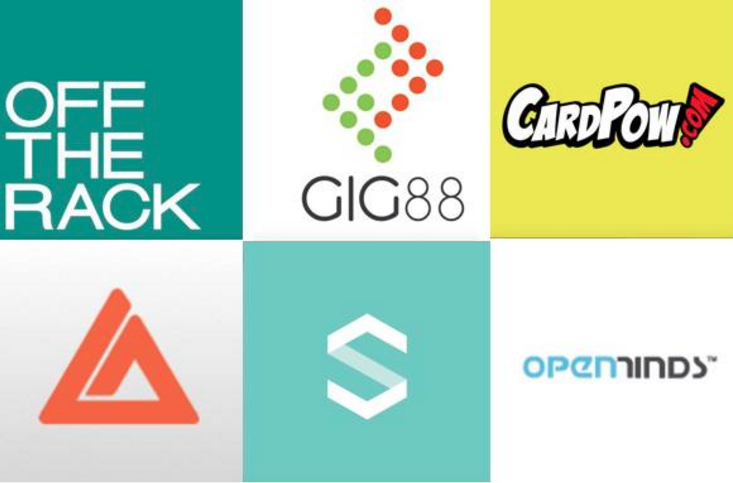 Here are a few Malaysian startups that had to pivot in order to take better advantage of their markets and industries as a whole. 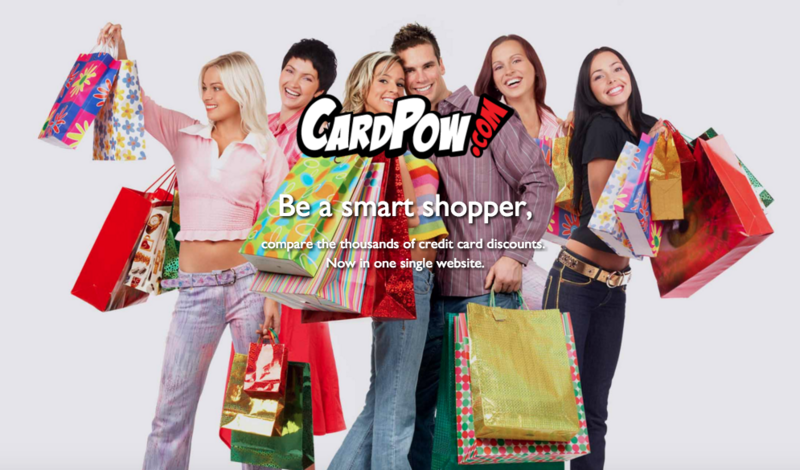 When they first started out, CardPow wanted to focus on credit card lead generation and advertising for banks. They soon realised that the frequency of usage for CardPow was poor as people were so accustomed to flash deals from online shopping such as Groupon (e.g up to 50% off). After noticing this trend, they decided to do something about it and they gave gamification a shot and the results went through the roof. Their traffic increased 10 fold and Sze Jun King said that the return rate also went bonkers. CardPow is currently focusing on gamification and while they’re still tweaking it along with their business model, they feel that they were able to generate enough interest to get attention from a few numbers of companies in the fast-moving consumer goods (FMCG) industry, albeit they’re still in the early stages. TalentPal started out to disrupt the performers agency by creating a platform, which clients could use to get performers directly. Initially, they believed that agencies were the root cause of all the problems that performers were facing but soon enough they realised that their initial hypothesis was wrong and that agencies were facing the same problem as they did. Armed with new insights they decided to rebuild the entire platform to serve the 3 stakeholders rather than disrupting them. And thus, Gig88 was born. So far, they’ve secured 2 agencies to partner with them and they’re working to bring more on board. Calvin also claimed that both performers agencies and performers themselves are happy with their strategy. “It’s not an area we think we can do well in. We felt that moving onto content distribution and monetisation was a better direction to focus, and something we could excel in,” Kenneth added. Since then, they focused on content distribution and monetisation via in-app purchases and subscriptions. The platform also allows people to earn royalties when they share their stories or when they support the work of others. While the platform is considerably different from when they first started, they did retain many of their e-commerce features. Off The Rack launched as an e-commerce website for both international and local Malaysian fashion brands that was targeted for men and women. The website even offered a “Create The Look” section, where shoppers could build inspiration boards with items from the online store. But they eventually pivoted to become a fashion discovery website that enabled shoppers to find and compare over 100,000 products from online stores based in Malaysia, Singapore (in the works) and UK, and once they found a product they liked they could directly buy from them. Hui Ru, the founder said, “The fashion e-commerce space has become exceedingly competitive. Websites such as ZALORA, FashionValet, Reebonz and Hermo were already doing a fantastic job of offering international and local brands under their respective platforms. We could see that competing in this space with our limited funds would be very trying. Instead we decided to pivot in a way that would support this ecosystem rather than take them head on,” in regards to why they decided to pivot. Off The Rack was dormant for most of 2015 and they re-launched in December 2015. As part of their pivot, they joined forces with the team behind Shoptizen.co, and since then they’ve aggregated over 100,000 products from 8 online stores from both Malaysia and UK. “We’re starting to look at Singapore online stores and will be launching a Singapore focused website shortly,” she added. Shoppr is a mobile app available on both iOS and Android that assists people who have a keen interest in fashion to keep up with the latest OOTDs (Outfit Of The Day) from fashion trendsetters. Initially, Shoppr provided this functionality in a very Tinder-esque fashion but they pivoted once they realised that their users were interested in following the fashion of popular trendsetters. To cater better to their user base, Shoppr even retooled the entire discover feed to be more content focused. 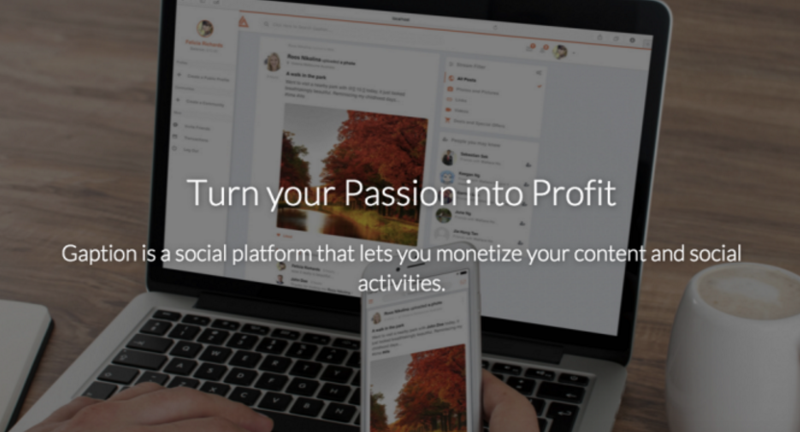 Currently the platform caters to both content creators and content consumers. Content creators inspire the other female users on the platform through their style decisions and in essence they teach them how to wear a particular outfit. On the other hand, content consumers are inspired by what others in the community are wearing and they want to stay updated with the latest trends, styles and looks. OpenMinds Resources initially started off as a tech startup that had a vision to disrupt the recruitment industry back in 2009. Their team was focused and driven towards achieving the set goals despite the fact that the startup climate was much different back then. However, the young startup was always strapped for cash and they constantly had to look for sources of funding. Since then, Open Minds Resources has grown from a valuation of zero as they bootstrapped their entire startup to over 3 million in 3 years. They’ve also doubled their workforce to 24 people while winning more complex projects from higher end clients within the same period of time. Today, they’re a digital marketing consultancy startup that focuses on strategising analytics, consultancy and technology development from brands that are looking for a marketing blueprint in digital media. Even though there are some gurus and spectators within the startup scene that often describe startups that pivot as ones that are failing, it’s important to note that this is not the case. The path to success is often filled with potholes, twists and turns, and startups that are able to quickly adapt and pivot towards the right direction would tend to find themselves on the good side of the fence.